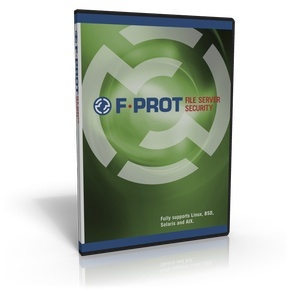 Welcome to our new F-PROT Antivirus web shop! We have made some changes and improved the purchasing process. We hope you like some of our new features like automatic renewals and PayPal as a payment option. Below you can read more about our product selection and buy a license. or interested in becoming one?